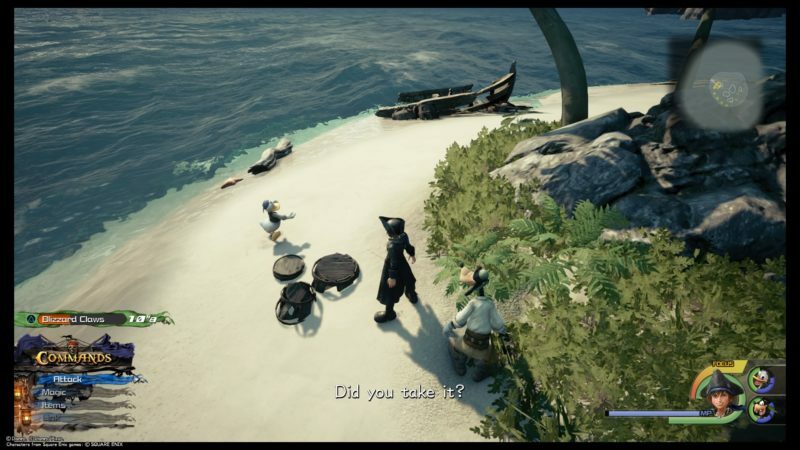 The Caribbean is the seventh world you have to explore in Kingdom Hearts 3. It is based on the popular series Pirates of the Caribbean, particularly At World’s End. There are 13 lucky emblems you can find in this world. 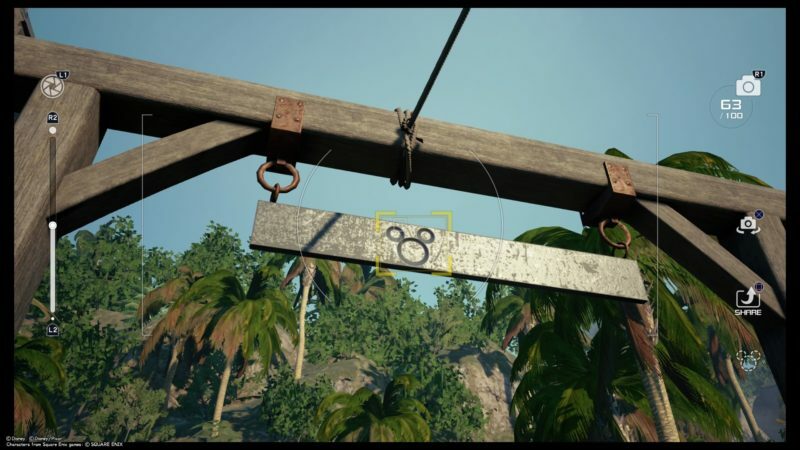 Here are all of the lucky emblem locations in The Caribbean in KH3. It will be divided into Port Royal and the individual islands. 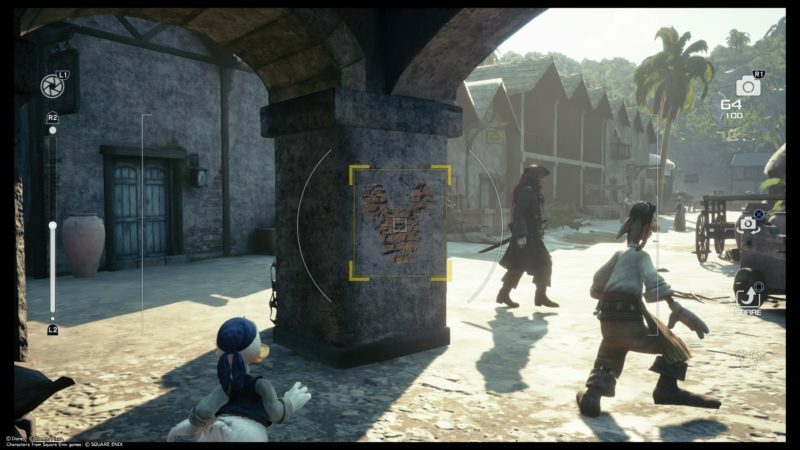 There are six emblems in Port Royal. The first one can be found easily after you spawn. Right beside the pier where you first appeared, you should see a green boat. Jump on it and you can see the lucky emblem on top of it. If you’re walking down the pier from your ship, you will reach a small town. 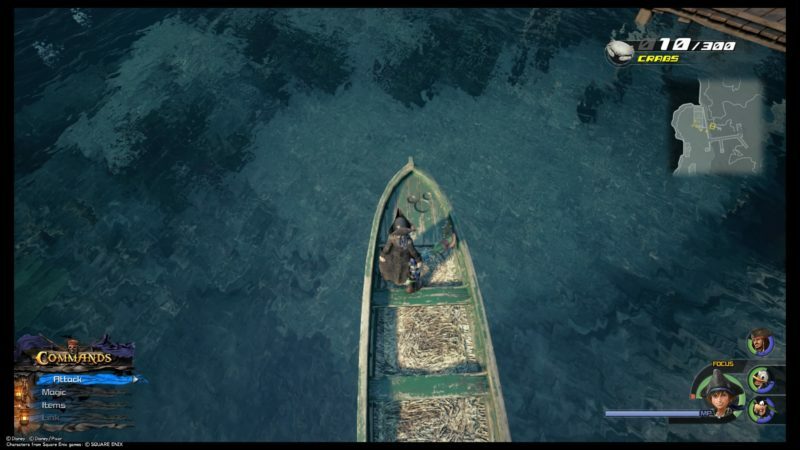 Right after you crossed the pier (before going into town), turn left and walk all the way until you reach a dead end. You should see a pillar here. Destroy the boxes and the lucky emblem will be revealed. The next one is near the Settlement area in Port Royal. It’s sort of the next area in Port Royal. 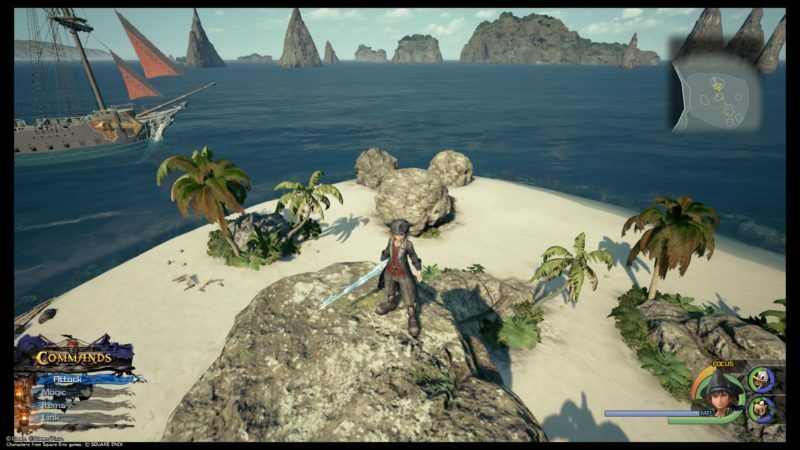 If you spawn from the save point, walk straight down to the beach. You will see a hut on the beach here. The lucky emblem is inside it. The next one is also in the Settlement. You should see a signboard that typically welcomes people to a place. It’s on the sign itself. For the fifth and sixth, get to the prison which is after the Settlement. 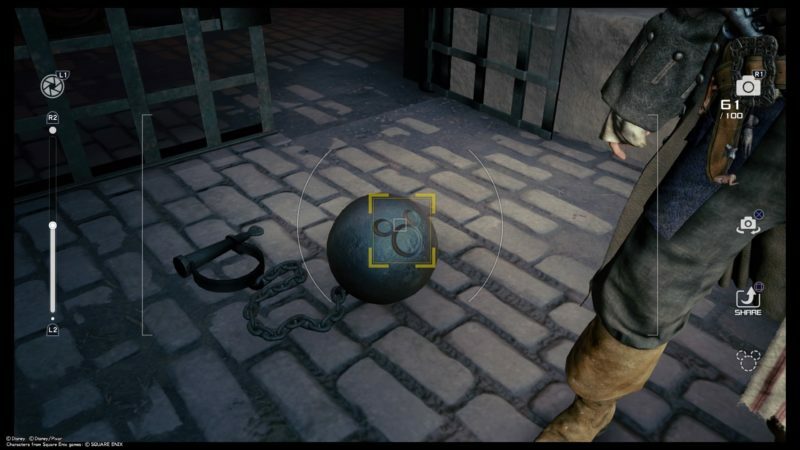 Inside one of the cells on the ground floor, you will see this cannon ball. The lucky emblem is engraved on it. Get to the rooftop of the prison. You will see more cannons here. 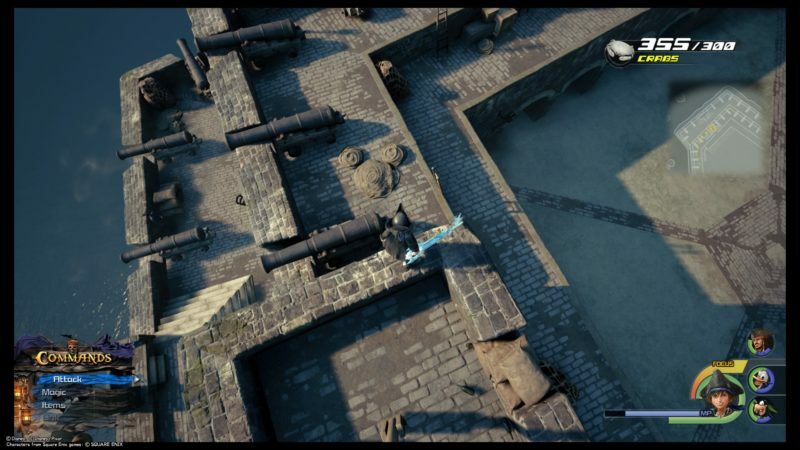 Go to the highest part where you can see cannons from two floors. The ropes are bundled up in a way that becomes the lucky emblem. You have to look from the top part of the building. 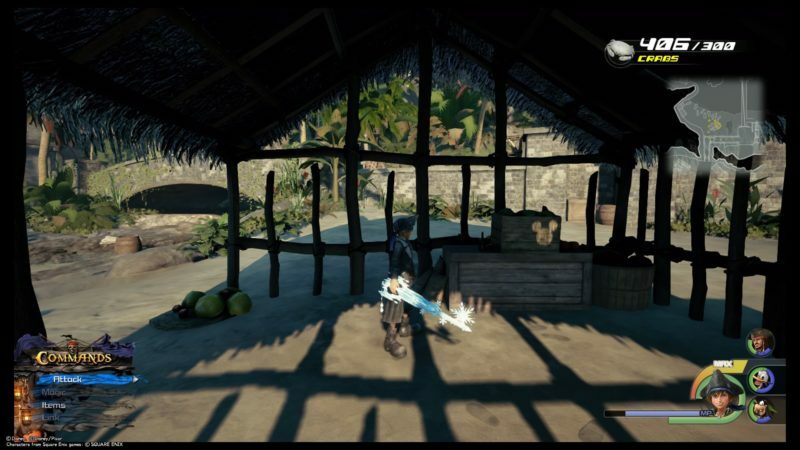 Once you’ve found the ones in Port Royal, you can look for the lucky emblems in the islands. 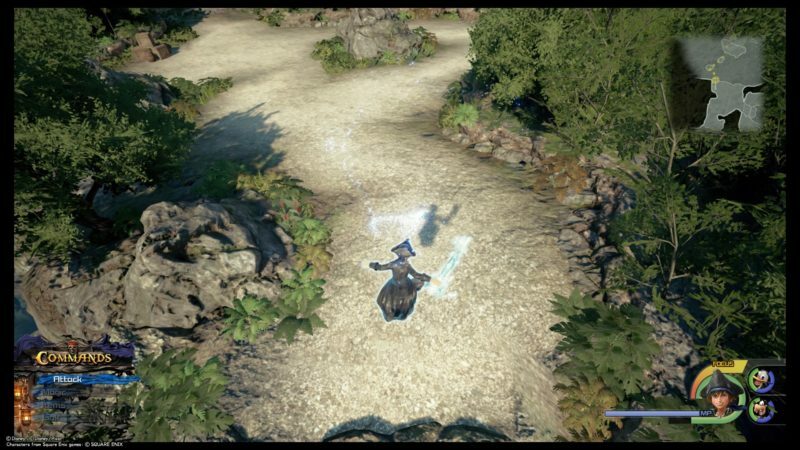 You can search for them before fighting the final boss or come back after the story ends. These islands are listed in no particular order. This one is pretty straightforward. Just climb on the rocks on the Isle of Luck and you will see a lucky emblem formed by three rocks. If you get to Horseshoe Island, you will see a huge arch formation. Get under the arch, and you will see the lucky emblem on one of the walls. 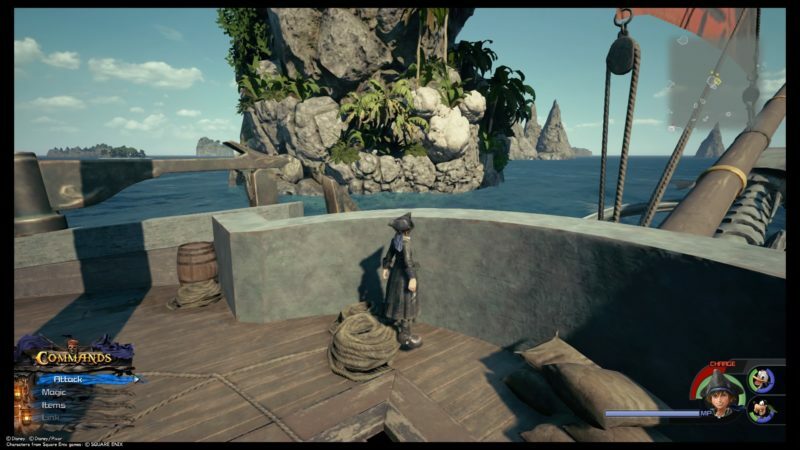 You can see it from your ship, so you don’t need to go down. 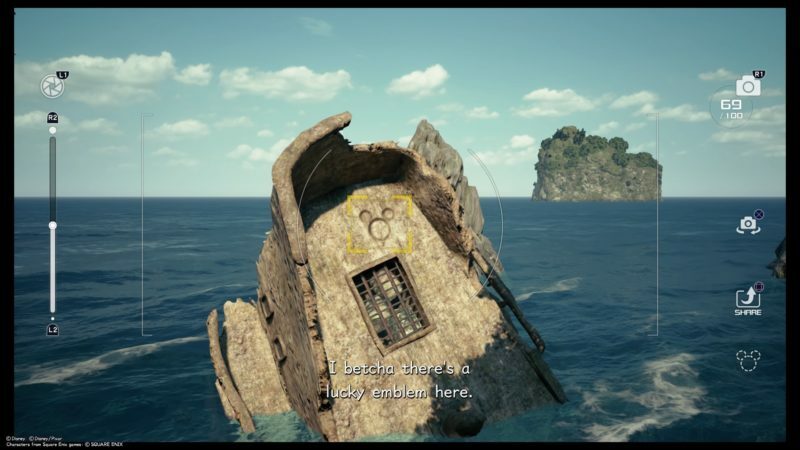 The lucky emblem in Ship’s End is on the remains of a boat. If you’re coming from the front part of the island, you have to climb up a little and get deeper inside, towards the back. There’ll be some Heartless around. The lucky emblem will be very obvious once you see the boat. For Isla De Los Mastiles, you don’t need to go to the main part of the island. Just nearby, you should see a small circular island on your map. Get to it. The lucky emblem is formed by broken barrels. For Isla Verdemontana, you need to get to the highest spot of the island. There’ll be plenty of places you can climb and monkey Heartless you can fight, but one spot is much higher than the rest. Get to the edge and you should see the lucky emblem under the sea. The 12th and 13th are in the same location. They are also the most confusing. 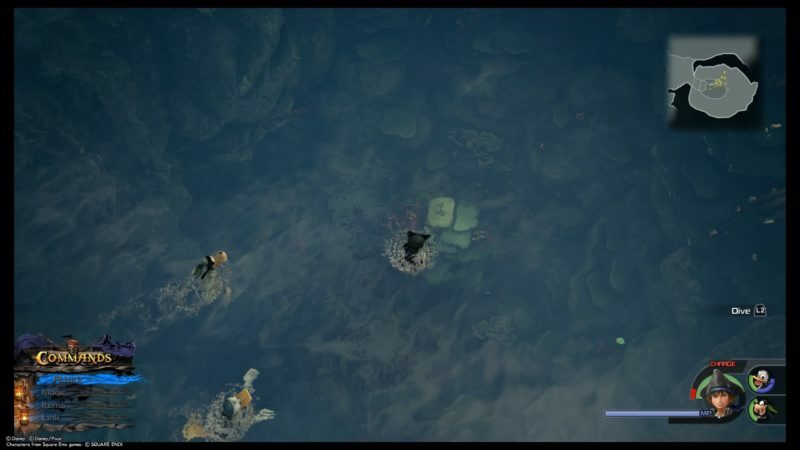 When you get to Sandbar Isles, you may have spotted a huge pool of water in the middle, with enemies and treasure chests inside. It’s NOT the right place. You should see some rocks gradually leading up to a mini hill. Jump from one rock to the other to reach to the top. If it’s too high, “charge” (jump and hold dodge) against the wall and jump even higher. Once you’re up there, you will meet more enemies. Now, go forward and you’ll see a hidden pool of water. It’s a mini pool that’s really deep. 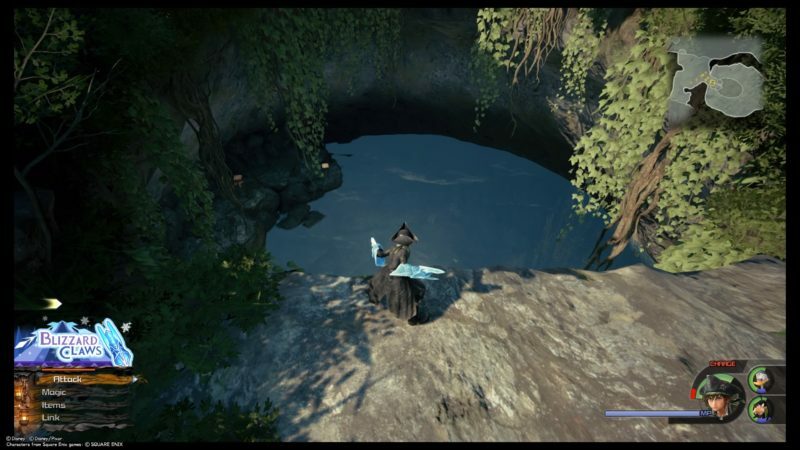 If you swim on it, you will see the lucky emblem on a rock pretty clearly. Dive and take a picture of it. It’s on the greenish rock. 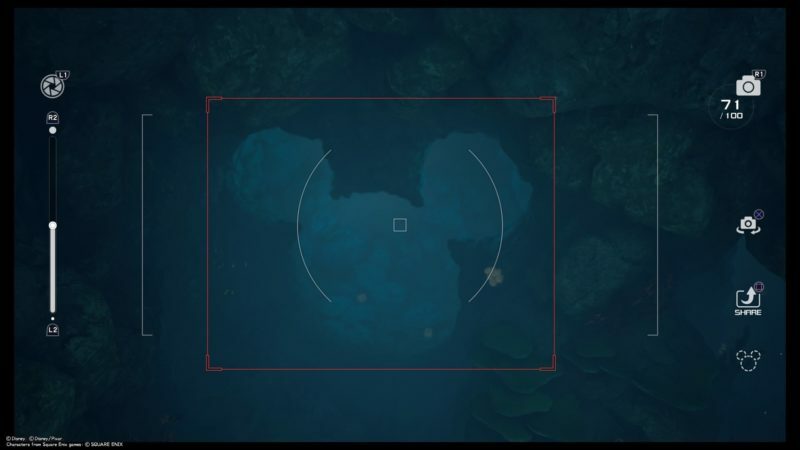 In the same area as number 12, dive further in and you will see a lucky emblem formed by the cave structure. It’s pretty obvious once you’re in the right place. And that’s all for the lucky emblems in The Caribbean. Hopefully you’ll find this guide useful. Thank you so much, I was getting incredibly frustrated with the last 2 because I didnt even realize that section of sandbar isles existed. You’re not alone. Took me forever looking inside the wrong pool.